This is realistic because, this is how I would play my guitar back then so you guys make me happy and it bring back memories so thank you. This outfit tries to trick you into subscribing, and makes it difficult to cancel. It doesn't matter what their application can do or not do - their business practices are the kind of third rate crap you might expect from a Craigslist scammer. Stay away from these crooks. 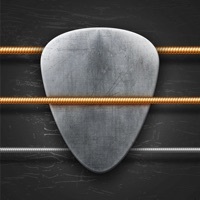 This app is the best!I really really love this app.I hope you make the premium free for 5 weeks and can cancel it anytime you want.Please make the premium free for 5 weeks and let us cancel it whenever we want.I really like how you made it so easy to play the guitar I actually have my own guitar and play it. Couldn’t play the app without signing up for a weekly subscription, bait and switch. Maybe more guitar types. Like bass type guitar for an ad. 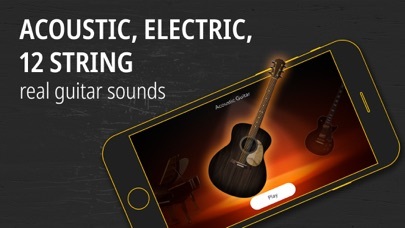 Or just a new bass guitar app cause I LOVE the 7 string acoustic guitar and the five string bass just add a low B string behind. The E low string. 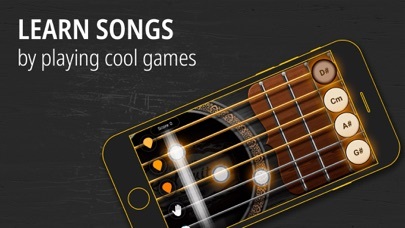 BTW five guis wants more guitar types too. 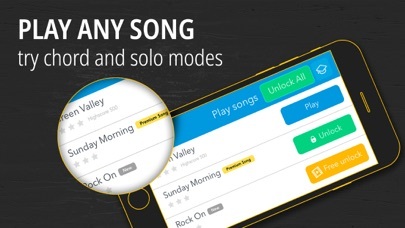 This app is absolutely great for playing around with, and extremely useful if your writing songs. 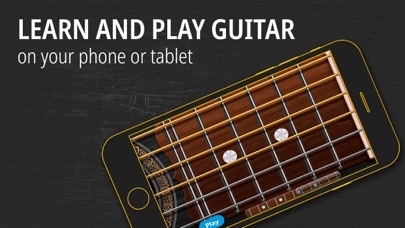 I can’t take my guitar everywhere, but I can take my phone. There have been quite a few times i’ve gotten an idea, but don’t have my guitar with me. 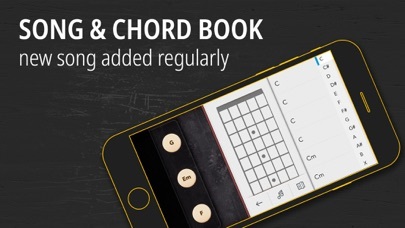 Though with this app, I can put a few chords together, and done! This app has been so helpful, and I would definitely recommend this to a friend. This gets 5 stars!